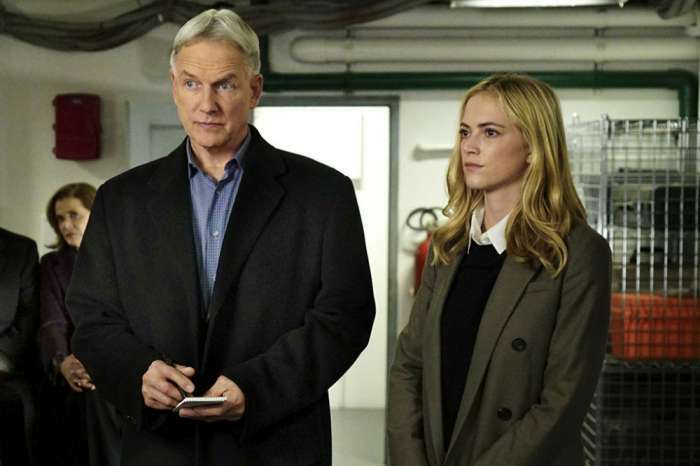 Some interesting things have happened lately on NCIS. In a recent episode of the popular CBS drama, they hinted at the possible return of Ziva (Cote de Pablo), Anthony DiNozzo Sr. (Robert Wagner) reappeared, and Ducky (David McCallum) also came back after being absent for a few episodes. But, one question fans are still asking is: why has there been zero mention of Abby Sciuto this season? 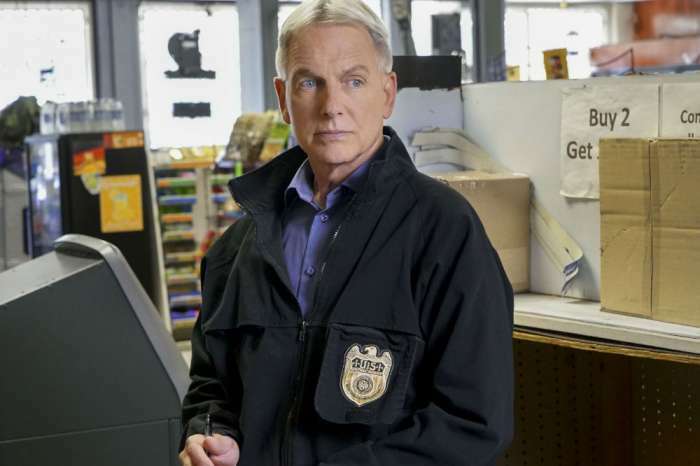 As fans know, Pauley Perrette – who played the popular forensic scientist for 15 seasons – left NCIS last May after a long-running feud with Mark Harmon. But, considering Abby didn’t get killed off, and instead left to run a charity, why hasn’t anyone at NCIS contacted her or at least brought her up in conversation? Surely McGee (Sean Murray) has kept in touch with Abby, so why not mention her at some point? As Carter Matt points out, it is odd for a show to completely forget a major character. It could be because Kasie (Diona Reasonover) needs some time to shine on her own, which she has done this season. She’s brought passion to her job in a different way than Abby, and it wouldn’t benefit the character to compare her directly to her much-loved predecessor. Perrette has moved on from NCIS and has signed on to star in the new CBS comedy pilot Broke, so there is little chance the actress will make a cameo anytime soon on the show that made her famous. But, considering how strong Abby’s relationships were with other characters, an update would be nice. Now, she is moving on to a new show, which she will star in with Jane the Virgin alum Jaime Camil. Perrette’s former co-star Michael Weatherly says that he is looking forward to her return, and knows that she will come back stronger and funnier. 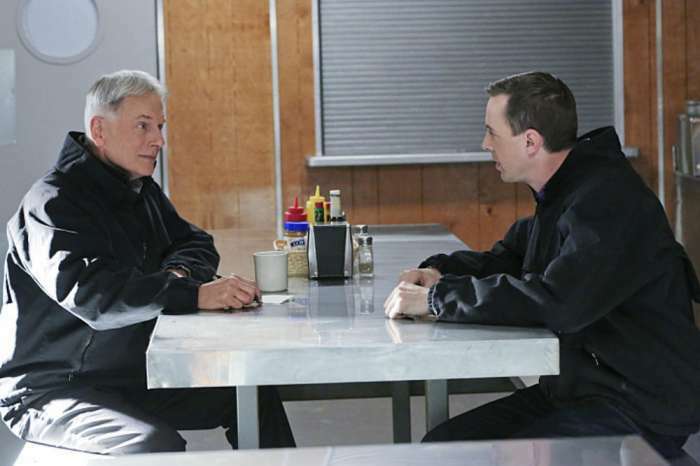 New episodes of NCIS air Tuesday nights on CBS. 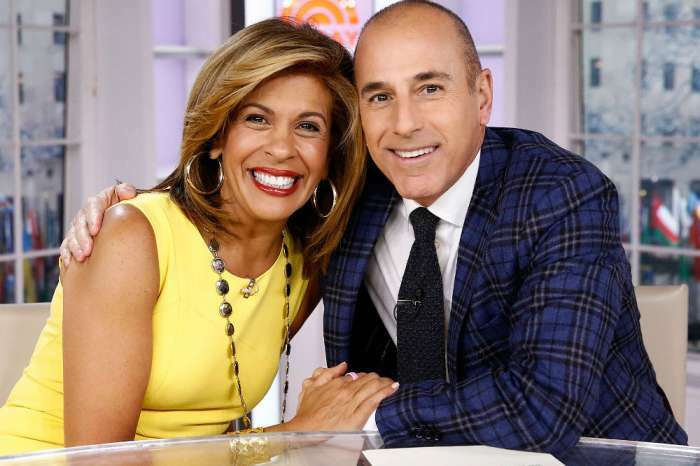 The network has not yet announced a premiere date for Broke. Why has pauley not visited Bull??? We’re not wondering, we don’t care. There was nothing about Abbie that was endearing. She was the worst character on any show on T.V. and after she left, it turns out she’s a miserable human being also. My husband and I made a toast when it was announced she was leaving NCIS. Her replacement is great,so out with the old and irritating, in with the new and delightful.